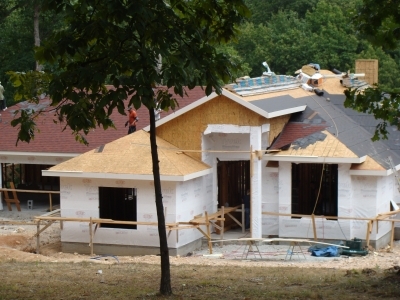 Are you looking for a contractor for your Grand Lake area project? Or maybe you need an emergency repair at your lake home or business? Well you’ve come to the right place. 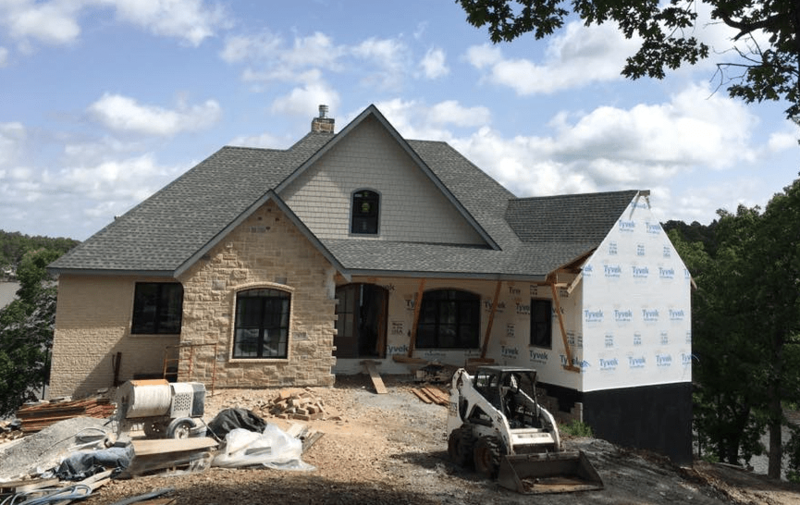 On this page you’ll find several featured Grand Lake area contractors, including HVAC pros, electricians, roofers and more. You can also scroll down or check the sidebar at the right to find links to pages for specific categories of contractors in the Grand Lake area. Please note that we at GrandLakeLiving.com strive to only feature reputable Grand Lake businesses and contractors, but that the contractors featured on this and other pages have paid to be featured on this website. Specializing in the service, repair, installation and sales of garage and overhead doors throughout Northeast Oklahoma, Southeast Kansas and Southwest Missouri. With over 15 years experience exclusively in garage and overhead doors and as an exclusive dealer for C.H.I. Overhead Doors and Liftmaster Openers, Top Quality Overhead Doors is the #1 Grand Lake area choice for new garage and overhead door purchases. Or, if you are in need of garage door or overhead door repairs or service, then you need to call Aaron Knepp with Top Quality Overhead Door, who provides the best in garage door repair, service and installation for the Grand Lake area. For all your heat and air needs in the Grand Lake area, call ClimaTech Grand Lake at (918) 786-2600. ClimaTech Grand Lake is your heat pump specialist and features 24 hour emergency service as well as new unit installation. With financing options to make it affordable, you can call ClimaTech Grand Lake today for all of your heating and air conditioning needs. Climatech is owned by Justin Austin who is NATE certified and has over 20 years experience with 8+ years as a business owner in Grove. Climatech strives for 100% customer satisfaction and all of their work is completely guaranteed and is proud to be a part of the Grove Area Chamber of Commerce. Call Aloha Plumbing for all your plumbing needs in the Grand Lake area. 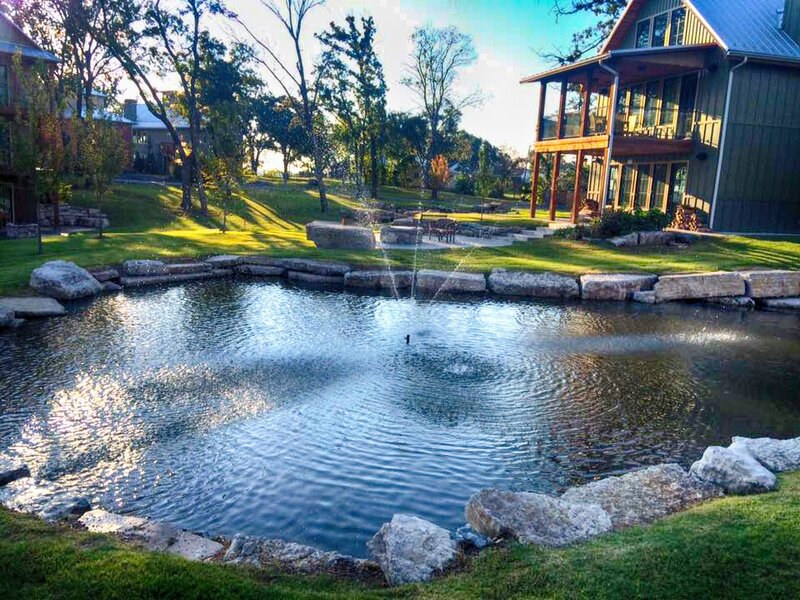 Call Gieser Plumbing at (918) 782-1800 for all of your Grand Lake area plumbing needs – commercial, residential and new construction. Plus, mention that you saw this page on the Grand Lake Living website and receive a 10% discount off your first service call! Look no further for home repairs – Residential Repair, Inc. provide small home repairs or complete remodels throughout the Grand Lake area. Residential Repair is staffed with professional handymen, framers, and carpenters that take pride in getting the job completed the correct way. 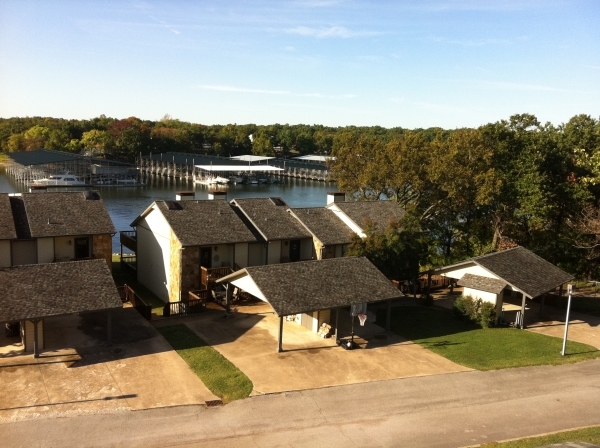 Call (918) 621-1020 today to see how we can help with your Grand Lake area repair or remodel job. Call Brian at Thompson Construction today for all of your remodeling and repair needs in the Grand Lake area. Roofing, windows, doors, decks, flooring and so much more and yes, insured/bonded for your protection. Grand Home Improvement and Repair can take on any job you have that needs to be done. No job is too small – give us a call today! Tim Taylor Home Improvements, LLC is your complete home improvement and remodeling resource in the Grand Lake area. Whatever it takes to get your job done in the way you want, we are here for you. 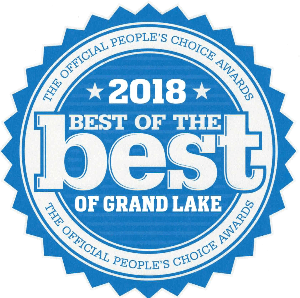 We are excited to announce that we are 2018 Best of the Best Painter in The Grand Lake Area. 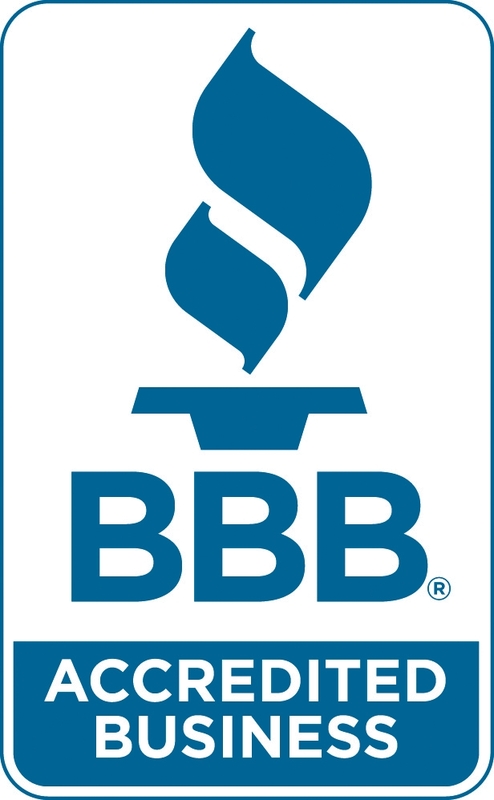 We also think it’s important for you to know that we are a proud member of the Grove Area Chamber of Commerce as well as the Better Business Bureau. 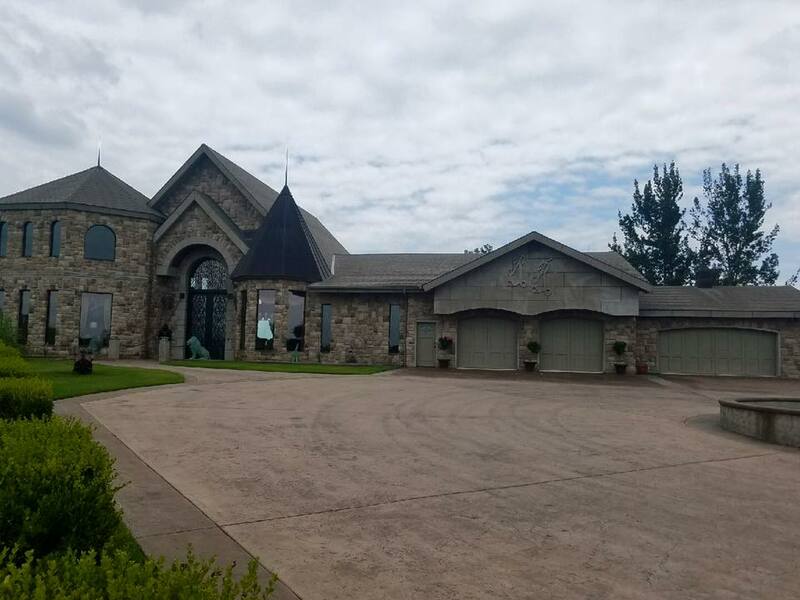 Give us a call at (918) 314-5249 or visit the website HERE to set up a free, no-obligation in home visit so we can give you a free quote on the work you want done. Hiring the right contractor for your Grand Lake area project is that thing that just always feels like a bit of dice roll. You’ve done your research, gotten recommendations from friends, gotten at least 3 bids (you did get 3 bids, didn’t you), and even checked references. But there is always that hesitation right before you write that first check or sign that contract. Because it boils down to this… no matter how much homework and checking you do, how do you know you’ve got a good contractor, someone you can trust to do a good job for a fair price and stand behind his or her work? And, you’ve likely heard horror stories about working with contractors in the Grand Lake area. Well, unfortunately, there are no guarantees. But, you can improve your chances of a great project by following a few simple guidelines. The first thing you need to do is define, in broad terms, exactly why you need a contractor and what your project consists of. 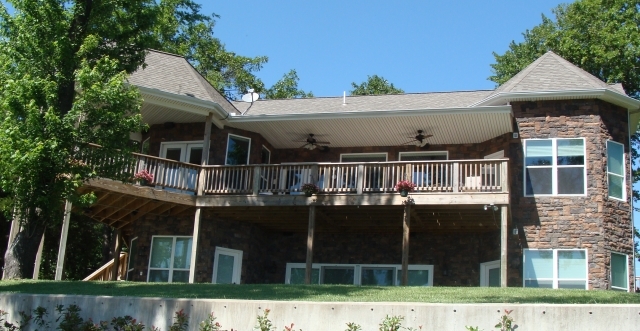 Are you looking to build a custom Grand Lake waterfront home or remodel your existing home? 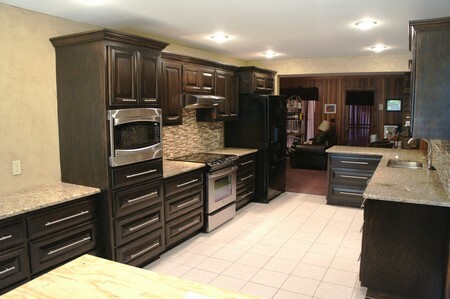 If your remodeling, are you wanting a whole new kitchen, or just some new appliances? Redoing the exterior of your home or business? Are you looking to paint the existing exterior or replace with all new siding or brick? Next, at least have a ballpark figure of what your project should cost, even before contacting any contractors. If your dream kitchen costs $50,000 and your remodeling budget is $25,000, then it’s time to get realistic! Are there any legal requirements for your project? Certainly within developments around the lake there are Homeowners Assocations, building restrictions and minimums and other things that may limit what you can and can not do. Also, make sure if you are building a new home, or adding living space and adding a bathroom that you are able to add that bathroom in compliance with DEQ regulations. Especially if your property is on a septic system. I know people say it’s better to beg forgiveness than ask permission, but DEQ frowns on that sort of thing. Finally, how involved are you going to be in your project? Do you want to act as your own General Contractor and be responsible for hiring your own electrician, plumber, heat and air contractor, roofer, etc? Or would you rather pay a professional contractor who already has the contacts and the trust of area professionals. There is no right or wrong way, but you must be comfortable with your decision. Once you’ve got all this figured out, then it’s time to really start digging, whether it’s for a general contractor to handle your entire project, or whether you need to hire the individual contractors to handle the different parts of your project. I have heard (as a recovering real estate appraiser I’ve heard a lot over the years around Grand Lake!) many, many people express frustration with contractors and service providers in the Grand Lake area. Things like they don’t show up on time, just quit showing up, tried to overcharge, working on ‘Grand Lake Time’…all of that stuff. And, I have no doubt that stuff happened to those people. But here is the lesson…don’t hire the first guy you talk to! 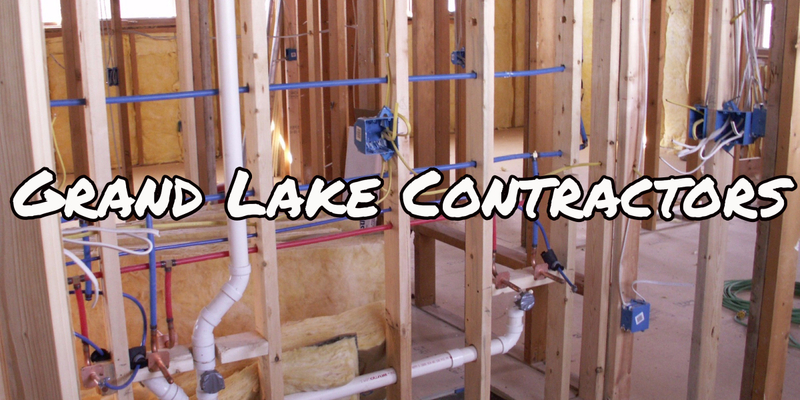 Get recommendations, references and bids from other Grand Lake contractors and then make an informed decision. That way, your Grand Lake construction project should be able to be a stress free project, for everyone involved!